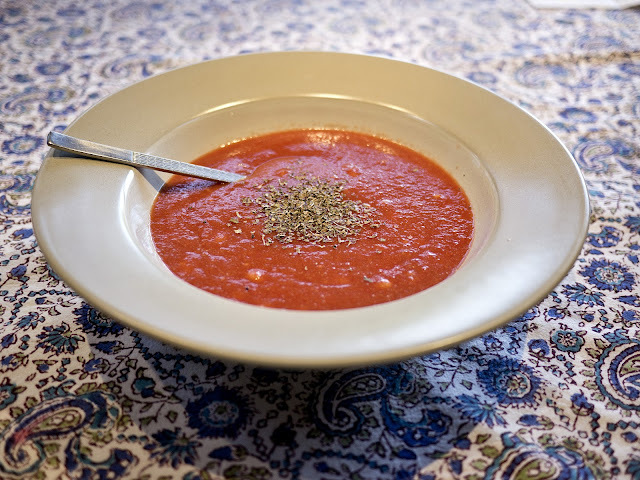 Whizz the tinned tomatoes in a food processor or liquidiser until smooth. Heat in a pan with the beans, and add the spices. Stir and enjoy.